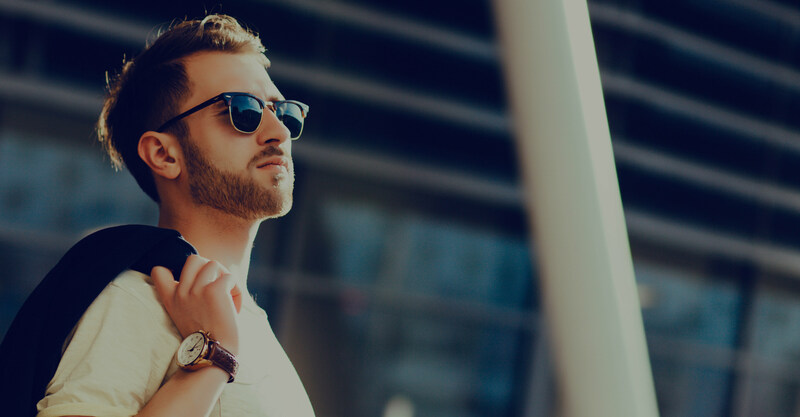 Optical World offers a wide array of optical-quality sunglasses, in both prescription and non-prescription lenses, that provide 100% protection against UVAs and UVBs rays for men, women, teens and toddlers. 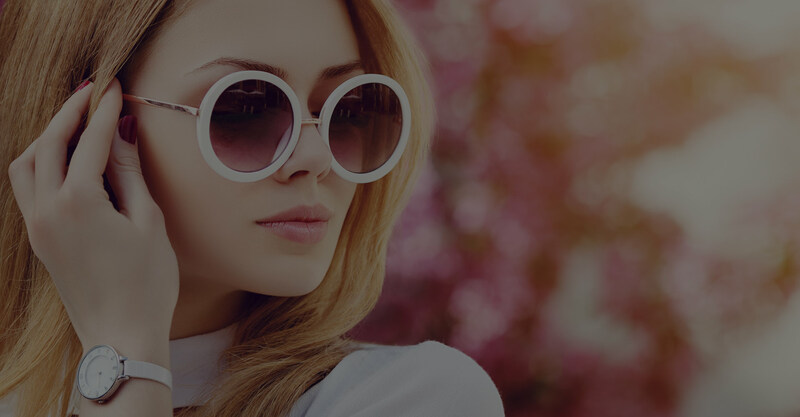 Even if you don’t have perfect vision, you still deserve to look fashionable, see clearly, and feel good about yourself. 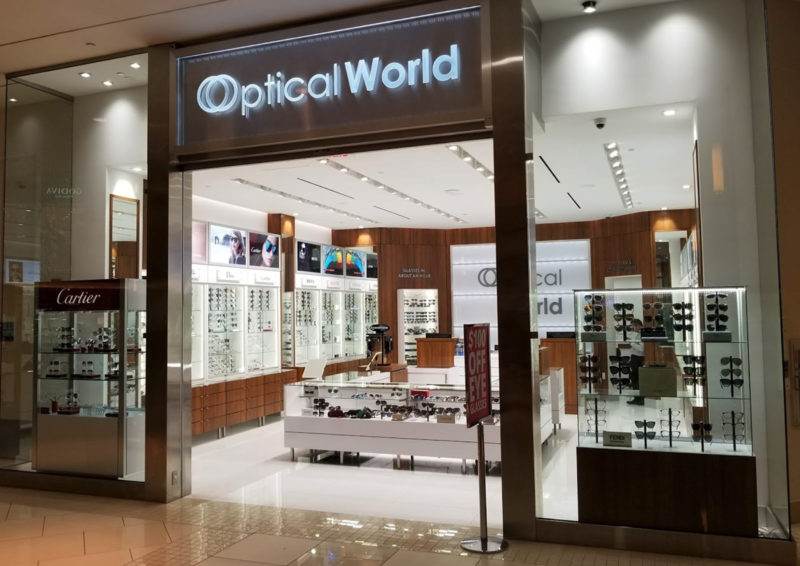 Stop by an Optical World location today and get eyeglasses in about an hour. 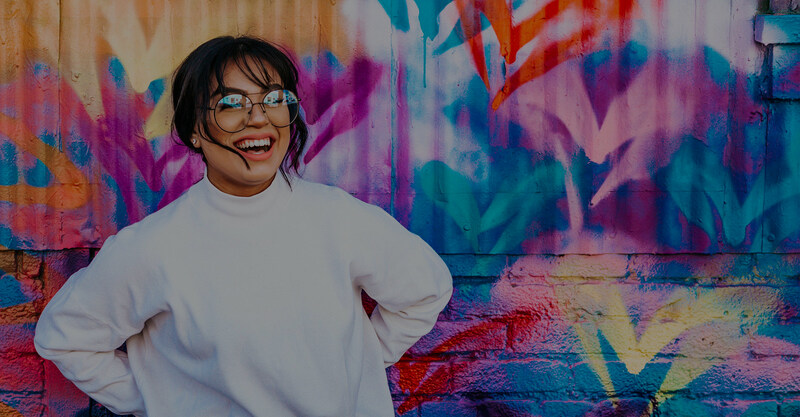 Our optical eye care professional can help you determine the right lens type, lens material, and lens enhancements that will be best for your eyeglass prescription and lifestyle.